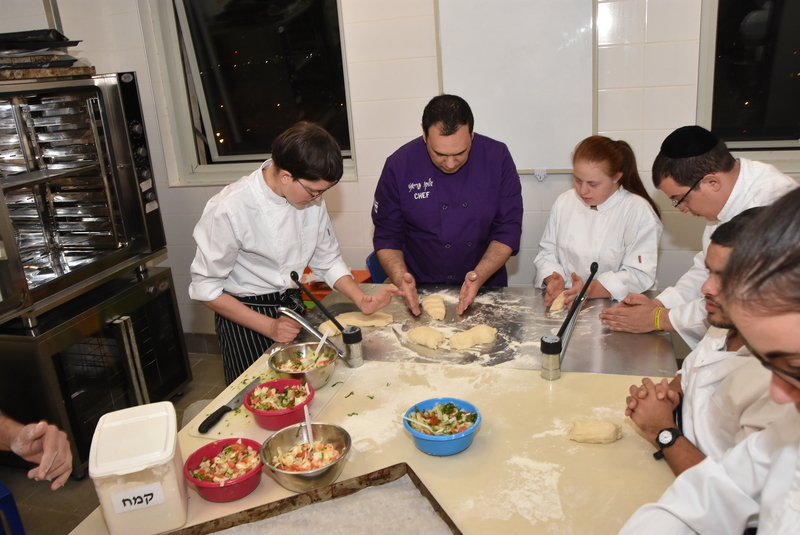 Shalva launched its first culinary course to train and prepare young adults with disabilities for future employment within the food industry including restaurants, hotels, catering businesses, and other food service institutions. 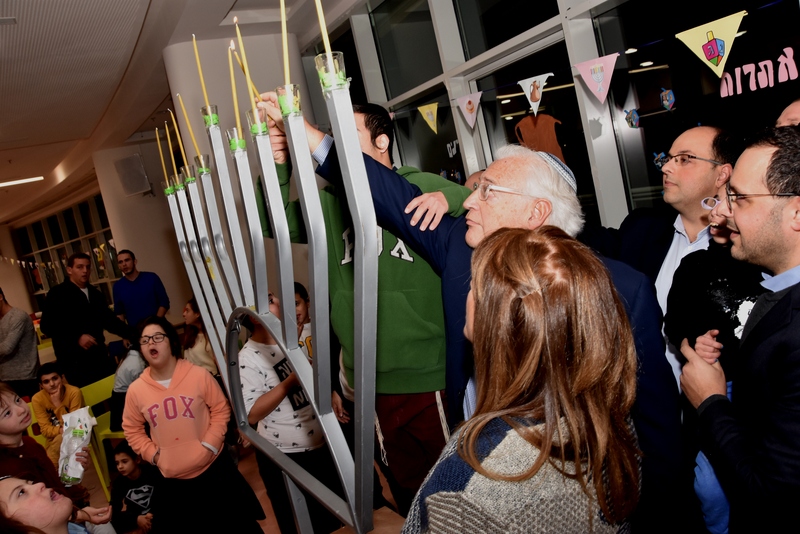 The initiative is being underwritten by Ira Riklis and his daughter Dr. Jordana Cooperberg. 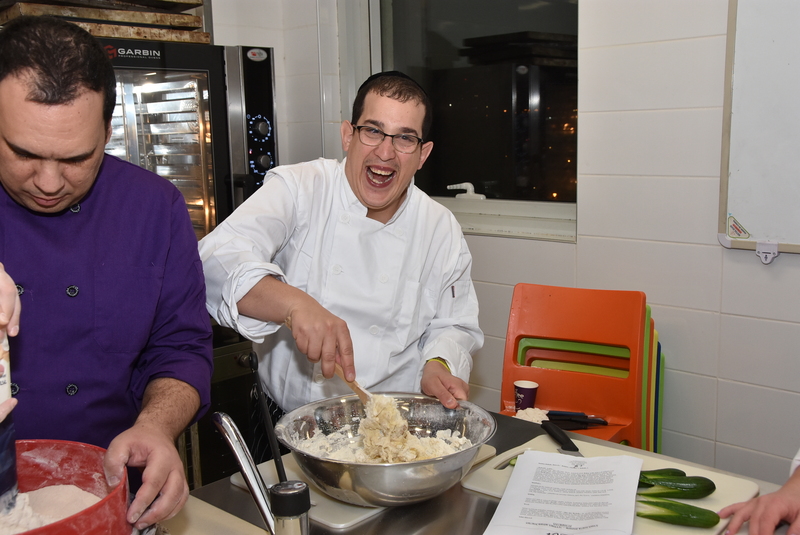 “We like how Shalva thinks outside the box when it came to finding meaningful employment for young adults with disabilities. Great things can happen when you give something and someone a chance,” said Dr. Jordana Cooperberg. 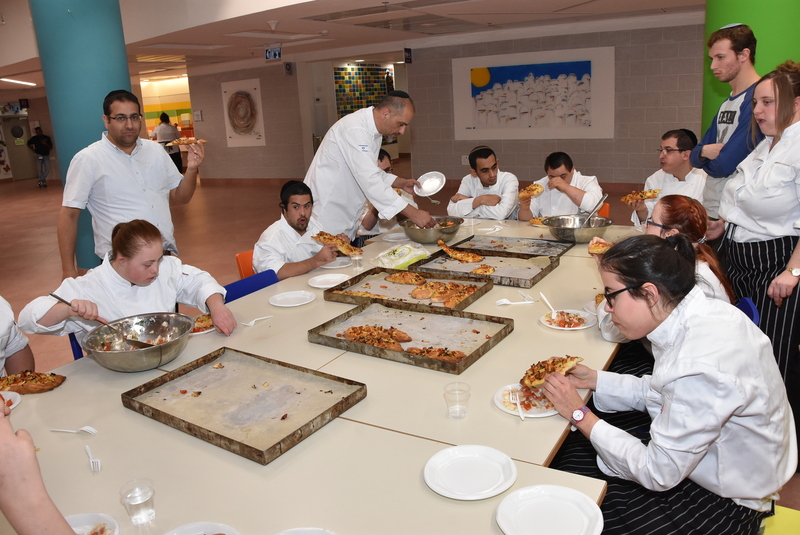 The Riklis – Cooperberg Culinary Institute (RCCI) is partnering with Ta’amim College, a leading, Jerusalem-based culinary institute to create a unique curriculum that is designed to meet the needs of students with disabilities. 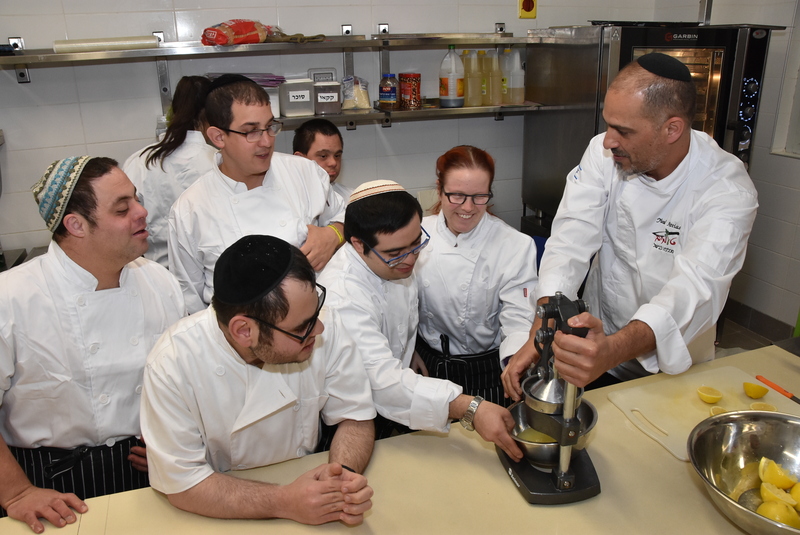 Graduates of the Culinary Institute will be required to complete a final examination at the end of the course, following which the will receive official certification from Ta’amim Culinary College. 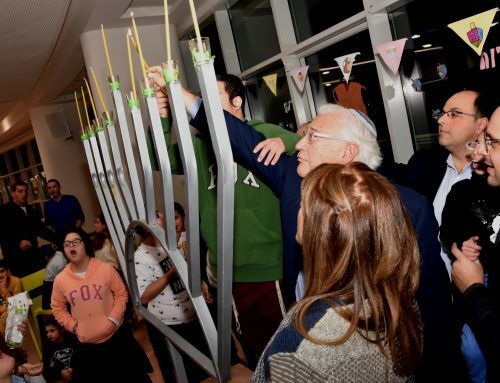 Shalva’s job coaches will help program participants find relevant employment opportunities in the broader community according to their area of interest and ability. 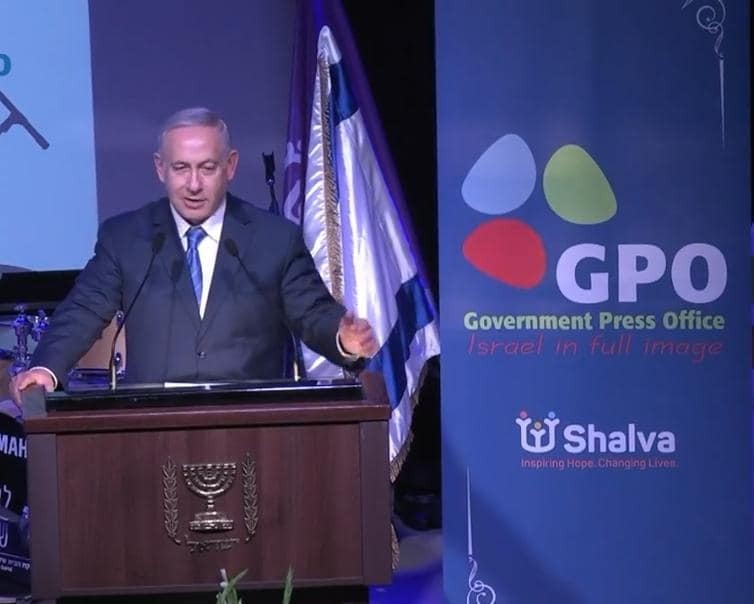 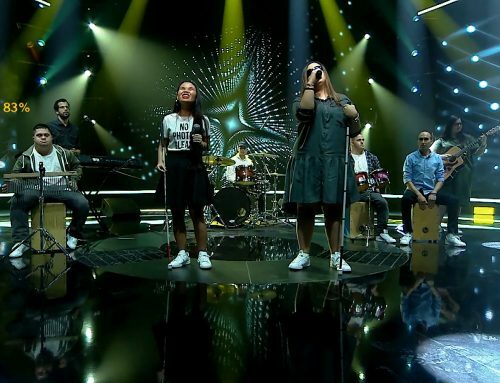 Connections between Shalva’s directorial staff and various local restaurants and catering companies have been established. 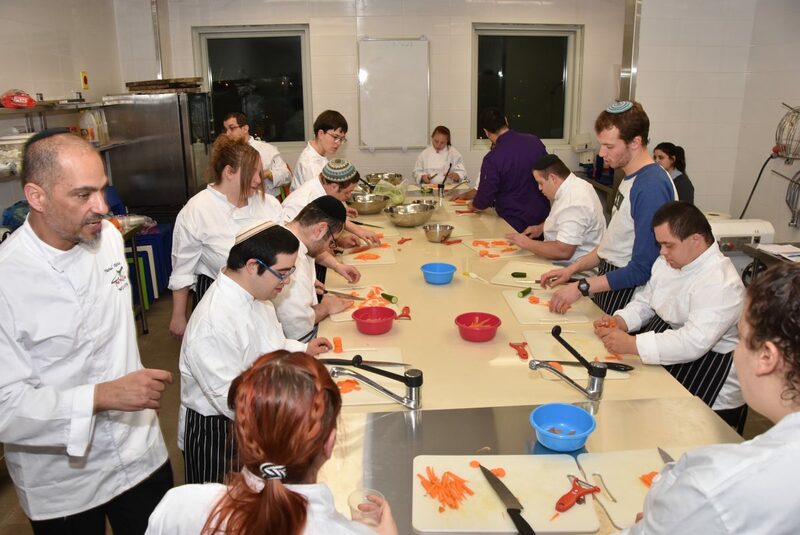 Shalva’s Culinary Institute is a pioneering employment training for adults with disabilities in that it provides training on par to similar courses offered to the general population, as well as equal certification and thus equal opportunity to compete for positions in the mainstream workforce.